By now it may not come as a complete shock that more and more consumers are choosing to make purchases online from the comfort and privacy of their own homes. With the growth of the internet, its affordability, speed, and ease of use it just makes sense right? So, if you’re considering opening an eCommerce business to take advantage of this trend, then this post is for you! We’ve reviewed some of the fastest growing eCommerce industries today. 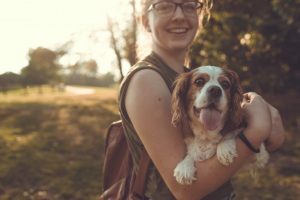 The age-old adage of the dog being a man’s best friend doesn’t seem to be changing any time soon. Every year, as pet ownership continues to grow, pet love translates into dollars spent. 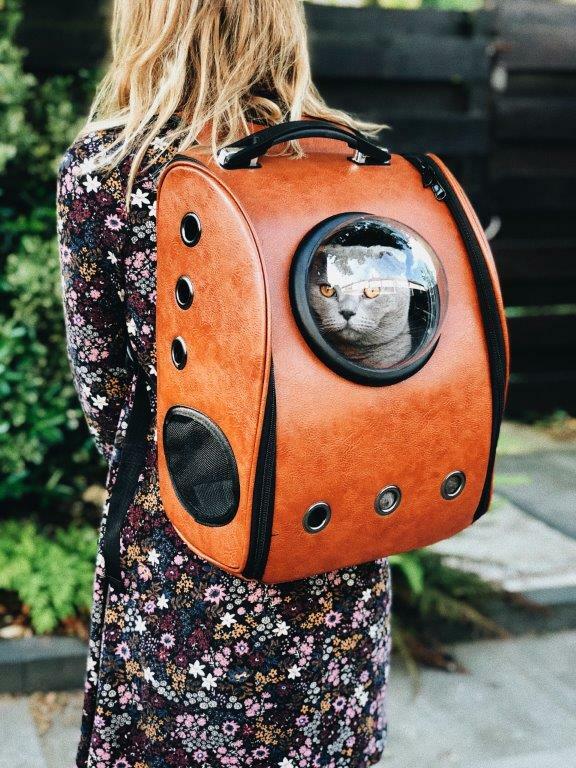 With benefits like fast and free delivery, pet sitting ondemand, online pet supplies sales are projected to increase 15 percent each year. User-generated content (UGC), defined as any content that is created and submitted by unpaid contributors who want to engage with your brand, is a great way to attract new customers. UGC could be sharing social media content, videos, or product reviews. Potential clients often use UGC as a benchmark of a brand’s quality, popularity, and authenticity. 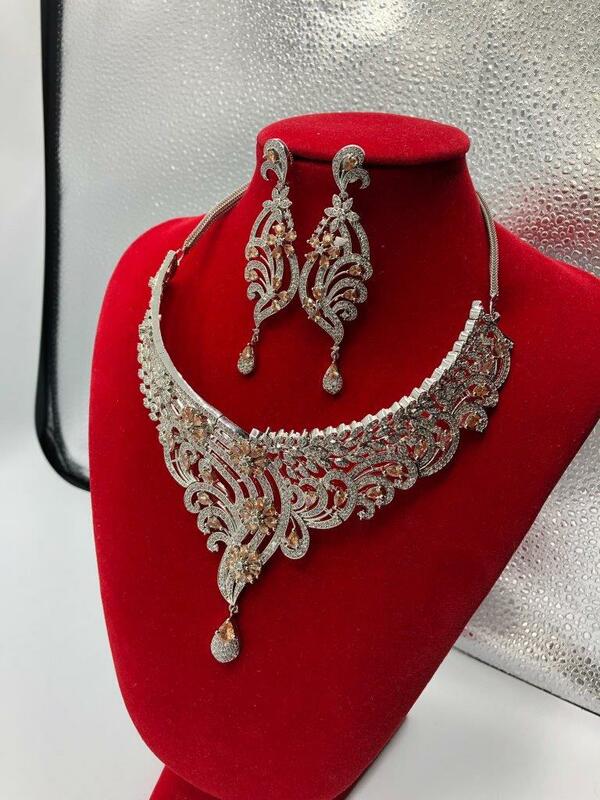 The fine jewelry industry is becoming a major player in the online marketplace. It’s important for online jewelry stores to build consumer trust and create a seamless shopping experience for its customers. Leveraging social proof to build trust in your brand is a great trust building exercise. Social proof uses user-generated content to disarm buyer’s hesitation. 70 percent of shoppers read user reviews before they purchase online. Positive product reviews help earn more consumer trust, and increase the probability of converting views into purchases. The automotive industry is making serious waves in the eCommerce space, disrupting traditional stores from auto part shops to car dealerships. 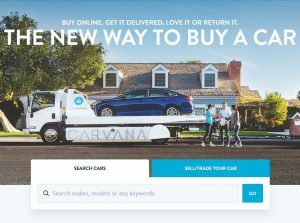 Online-only car dealers like Carvana are revolutionizing the industry by providing new user experiences different from traditional car sales and putting more power back in the hands of car buyers. Auto parts sales continue to shift online (16 percent from last year). And marketing research predicts that it will continue to rise. Adopting a data-driven marketing strategy will help businesses remain competitive in the rapidly changing auto marketplace.